Turning data into usable information for operational decisions and fleet management. Ensuring that our customers have a great experience throughout the life cycle of our products. 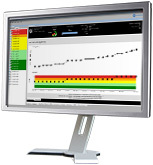 Perception Fleet Software that automatically gathers and analyses data from GE’s various monitors for key assets, evaluating their condition, establishing their risk of failure and prioritising / ranking assets within a fleet. 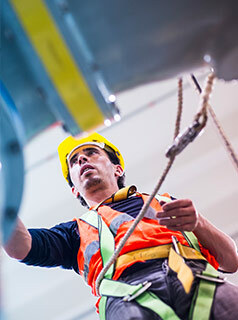 Services Installing and commissioning monitoring equipment but also providing local regional after sales support, product and repair training, asset health assessments and maintenance and service agreements.